Mortem Manor Haunted Attraction is now nightly Wednesday – Sunday. Designed and produced by the famous Extreme Fear Design & Production from Pittsburgh, PA who design and manage Haunted Acres Manor Haunted Attraction and created the first ever haunted house in the Dubai Mall. 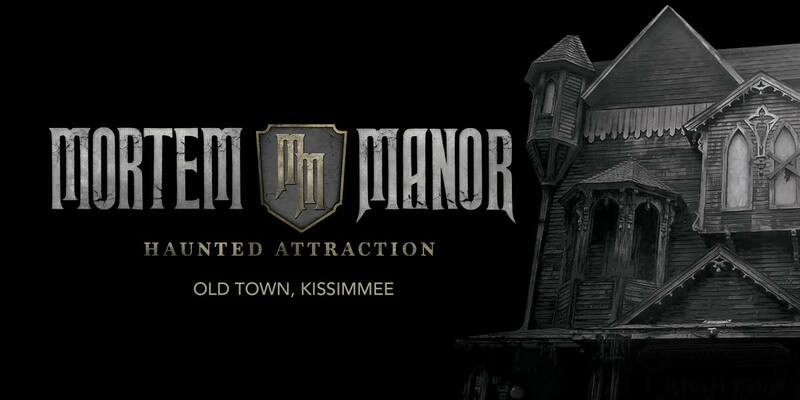 With two stories, state-of-the-art animatronics/props and live actors, this new haunted house is sure to scare the living yell out of you.